I could manage to book a couple of new iPad mini : an iPad mini Retina of course, but also an iPad mini as I am planning to cook you an iPad mini vs iPad mini retina review. 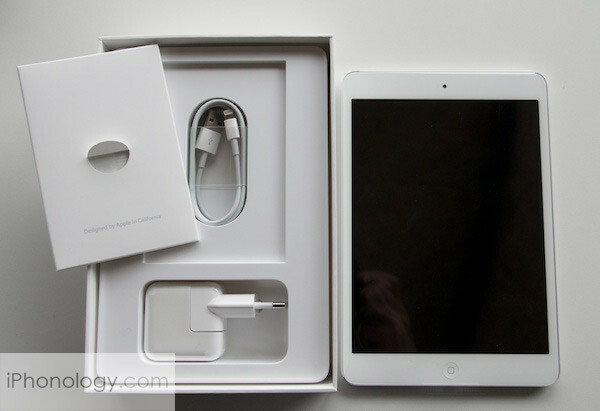 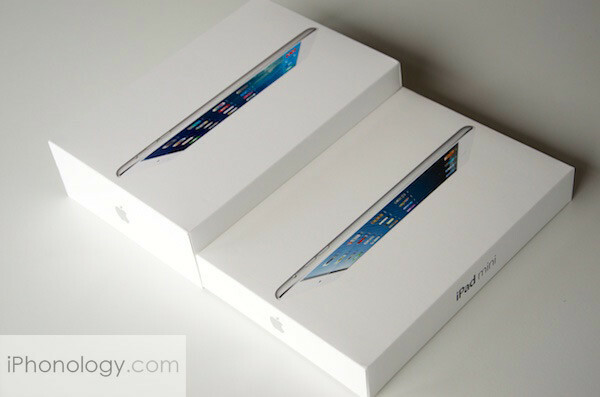 I actually bought 2 iPad mini : the new $299 entry level one and the Retina. 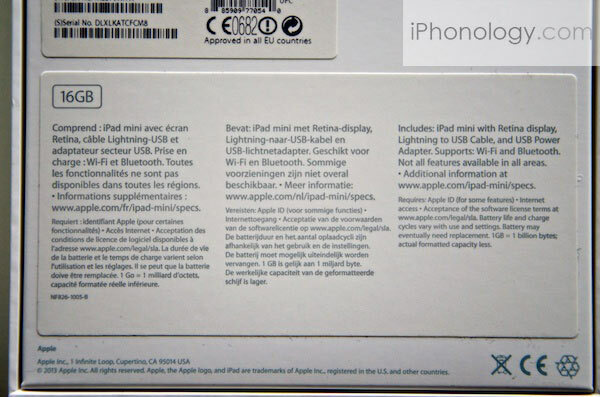 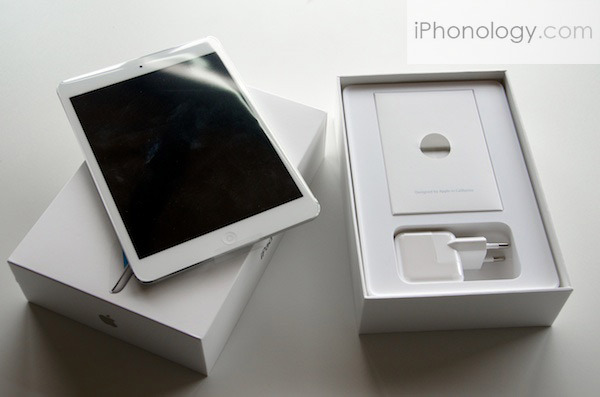 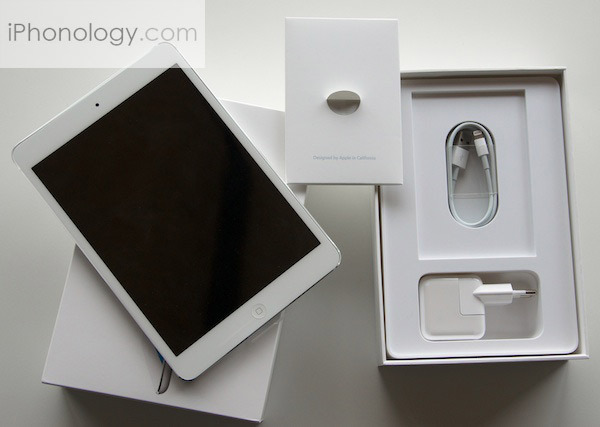 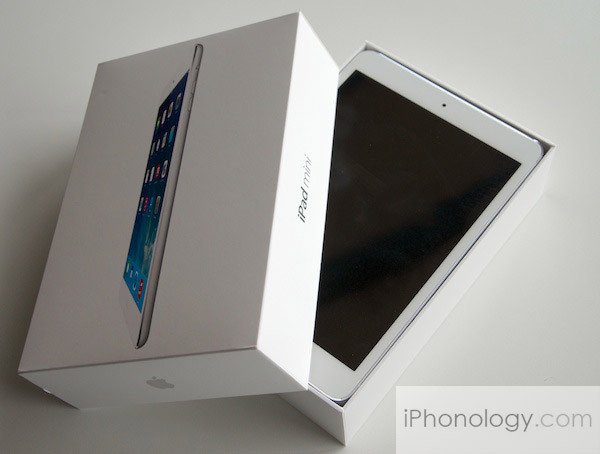 The box’s rear label : ok, we can now proceed to the iPad mini Retina review ! 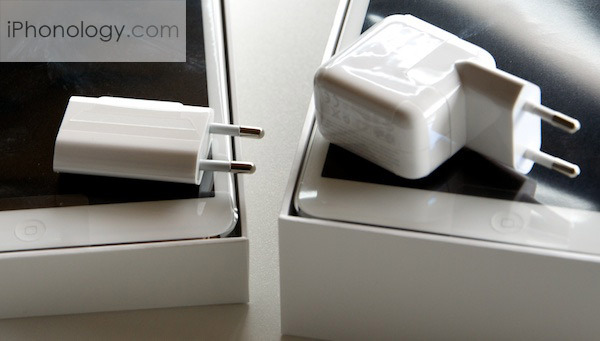 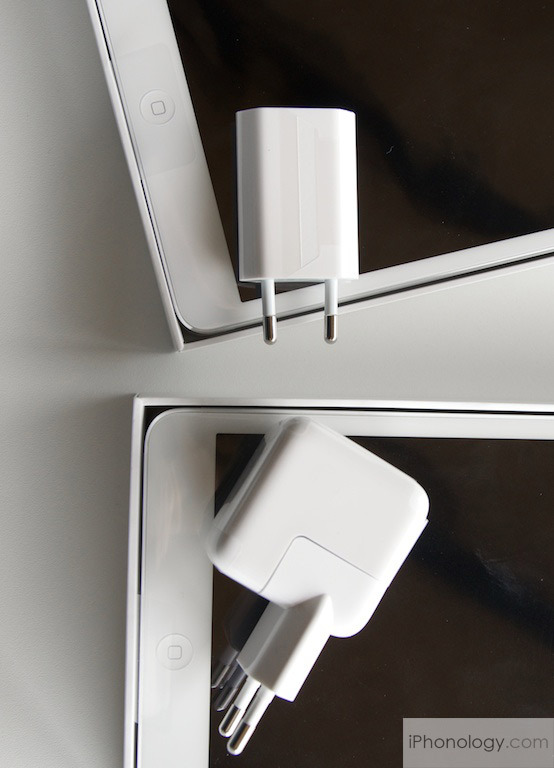 As you can see, the iPad mini Retina is delivered with the bigger 10W charger, not the thiner 5W one as the iPad mini. 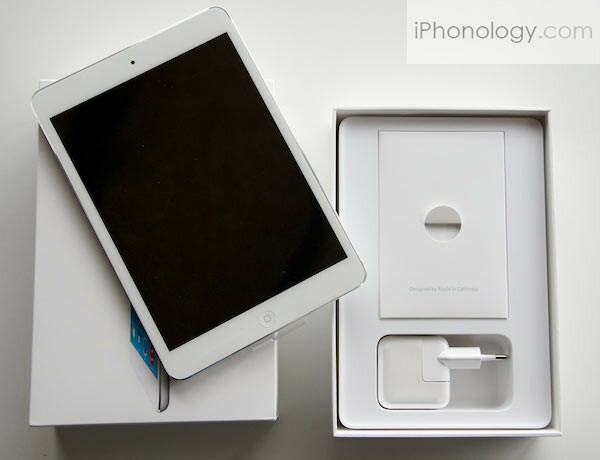 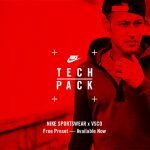 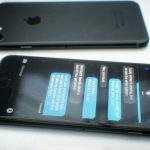 Of course, the iPad mini Retina comes with a Lightning cable and that is fortunate as iOS 7 will not allow you to use a third party Lightning cable from a uncertified accessory manufacturer. 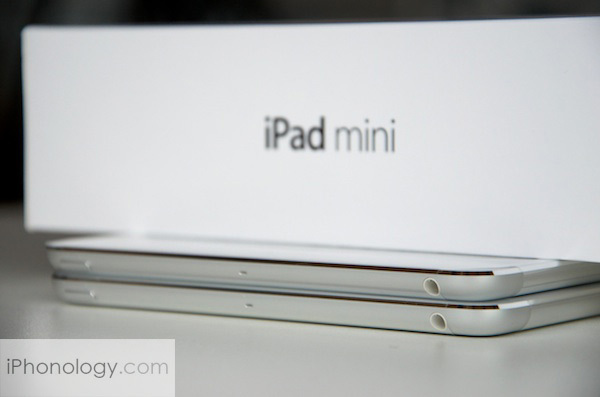 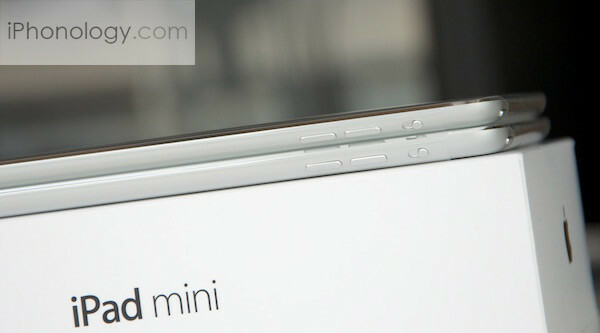 The iPad mini vs the iPad mini Retina : who is who ? 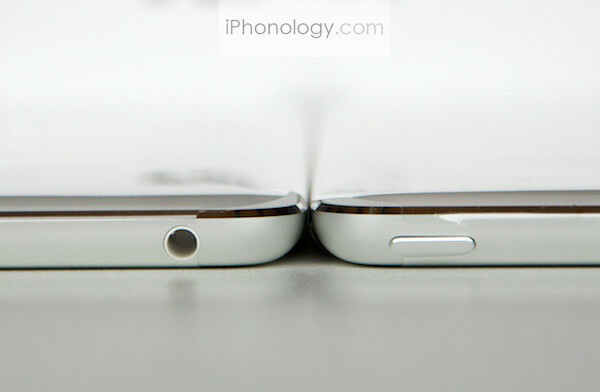 You can hardly find out as their thickness is only 0.3mm different. 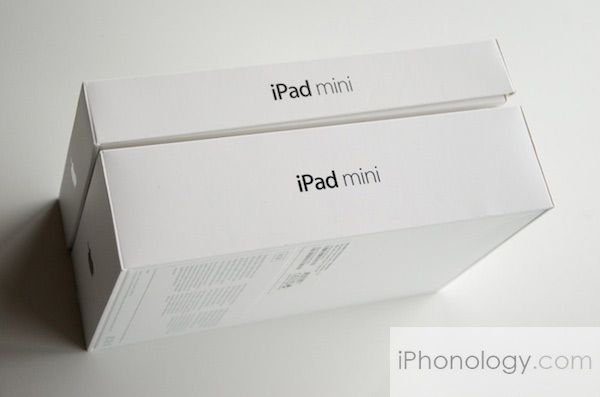 In the bigger box : the iPad mini Retina. 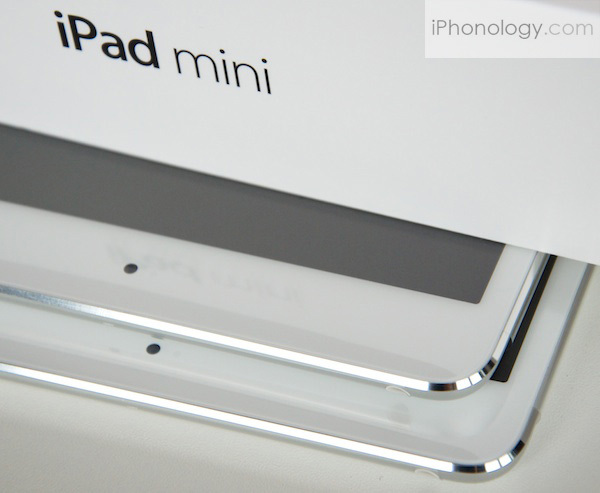 In the slimmer packaging : the iPad mini, cheap version. 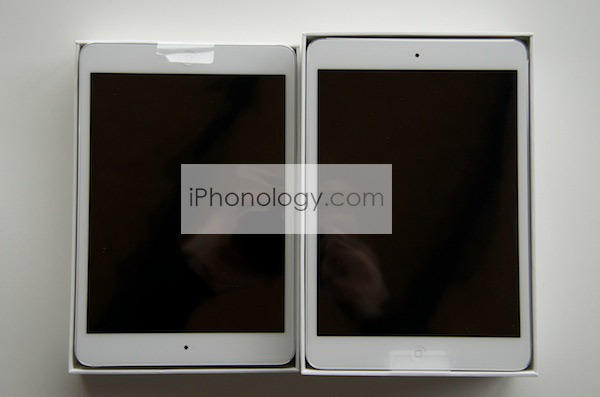 Again, how could someone guess which one is the iPad mini and which one is the iPad mini Retina ? I hope to get shorter charging cycles with the 10W charger of the iPad min Retina which gets a 50% more powerful battery by the way. 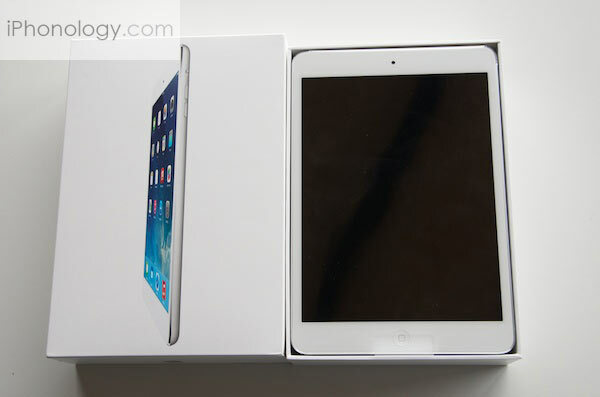 Yes, I really can’t help it ! 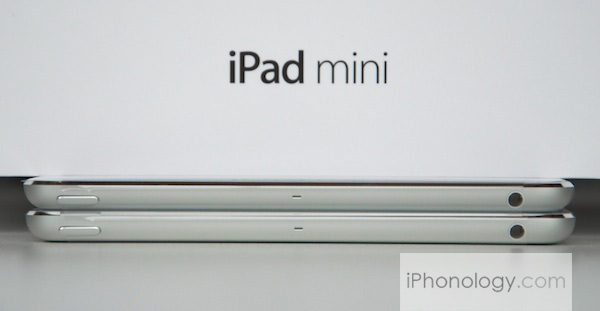 Do I have mental issue with these iPad mini vs iPad mini Retina comparison shots ?….